Don’t you hate when you lose stuff? Don’t you hate it even more when you lose a good idea? 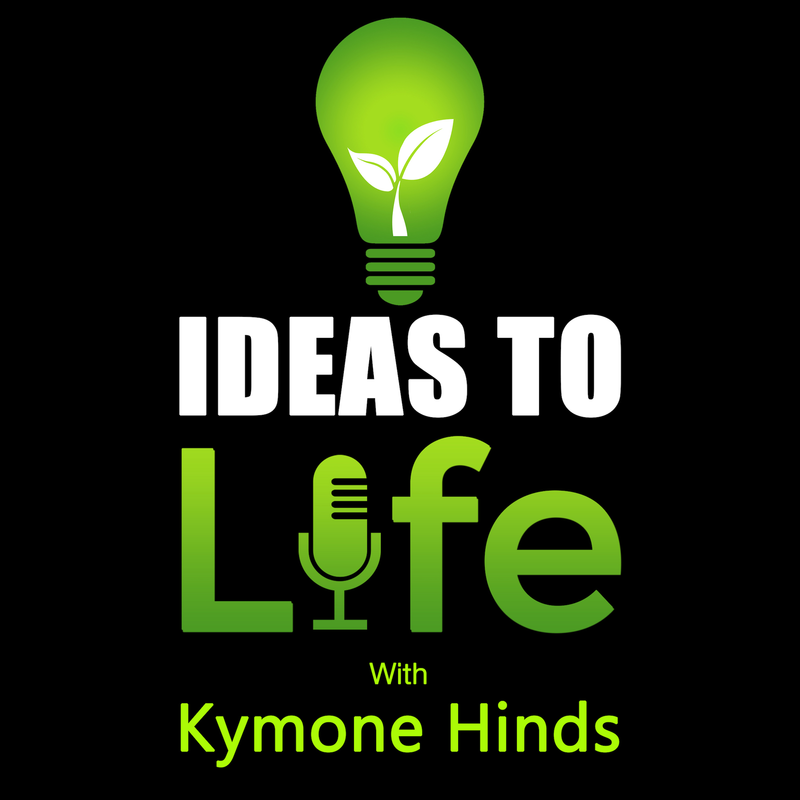 In this episode, we talk about how to put in place habits and systems to not lose good ideas.